Welcome to the Texas Federation, National Active and Retired Federal Employees Association! We have a new name, webpage, and bylaws supporting one member-one vote and optional chapter membership. The Texas Federation represents all Texas NARFE members: chapter and national. The Texas Federation Register is mailed quarterly to every member of the Texas Federation. Companies offering to buy your annuity. Be careful! Eligible retirees can receive $20 when enrolling in dues withholding! Between now and April 2019. 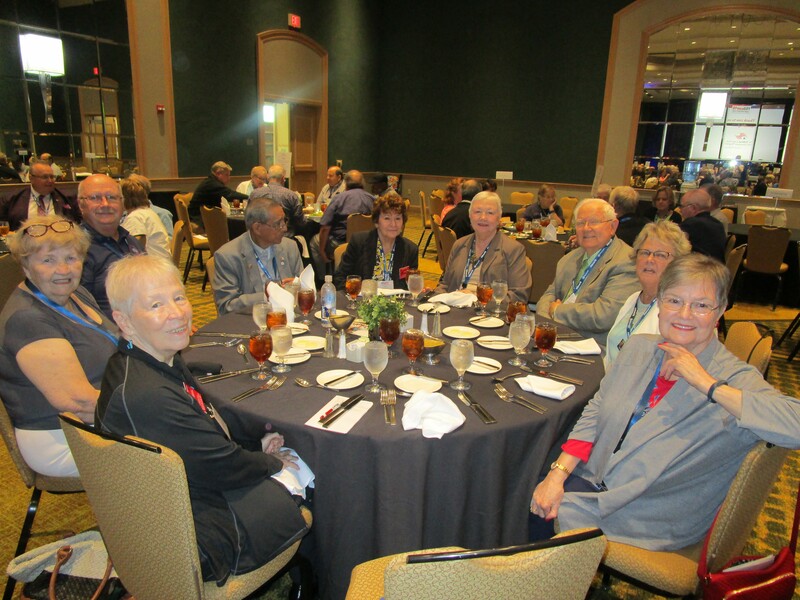 FEDcon18 in Jacksonville, Florida was a one-of-a-kind forum celebrating the dedication of America's civil servants. NARFE Texas Leaders Texas came together in Austin to make history. Federation Events in the near future. District and Chapter Meetings of interest.